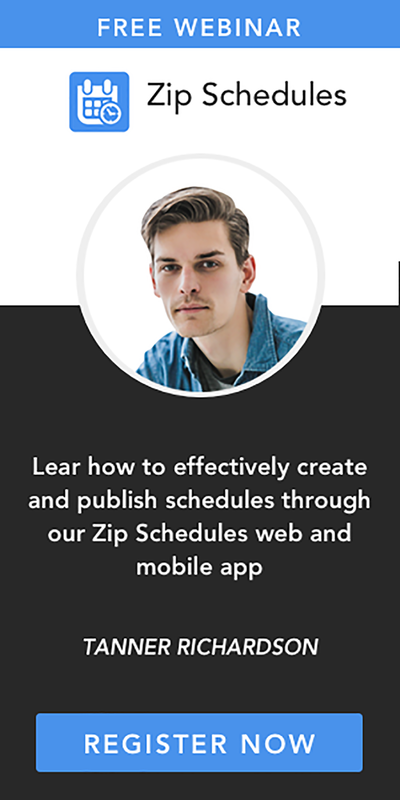 Looking for a Scheduling Assistant? Look here first! Here is a list of things you need to look for in a scheduling assistant. Let's have a look. Efficient staff or employee planning has therefore become a major concern for business managers irrespective of the size and nature of the business. By scheduling the right people at the right time, you'll not only be able to improve your processes but also lower down your labor costs at the same time.Scheduling Assistant. And if you are having a cardiac arrest thinking of the registers, planners and papers; take heart. 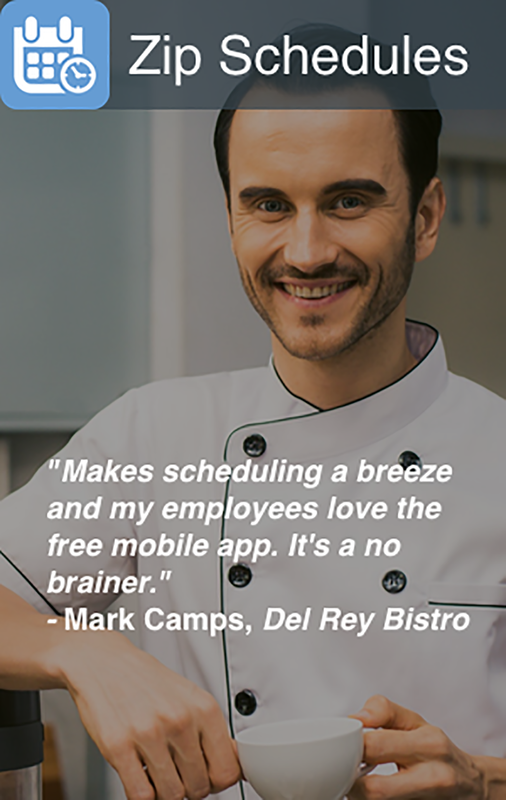 While scheduling tasks is beyond doubt a tedious and time consuming task, there are a number of schedule software solutions, staffing apps and planner applications for employees available on the market to make your life easy.